Can you think of a device which is easy to use, that does not need any basics to be developed or is not computerized ? I guess ‘NO‘…this is the next generation with a lot of gadgets being used and they are all dependent on computers and the programming languages which functions them. A computer is taking a tremendous leap in technology. There are many fields in which a computer makes a human job automated. Scientists, Banks and many more industries, depend on accuracy, calculation, and communication through a computer program which is possible because of programming languages. There are many programming languages used in recent days and multiple languages are needed to support each other at times. It is known that media communication, gaming, e-learning, online transactions and trading is one of the fast developing sectors among other industries. Also, programmers are in high demand as it is an all-time famous career stream. How to be a Good Programmer? What does it take to be a good developer in this era? It is not about knowing some basics of computer languages and mastering it; but also learning the latest programming language that is needed in the market. There is no other way to keep the heat on without discovering the new languages used in today’s technologies. The giant producers of mobiles, tabs, PC’s or any other are wanting for easy- adaptable and friendly devices that attract the consumers. A very competitive market out there is challenging these producers for creating new products day in and out. A device like mobile that is converted to a computer-friendly atmosphere. This haunts for user-friendly interface and accessibility with stylish features for developing a model. The market now throws light into best suitable programming language that helps bridge the needs of the producer and the consumer. A Developing team in large is now put for test to prove their ability and provide the best output. 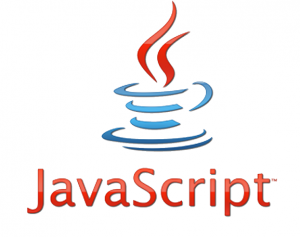 There are many programming languages today with mobile industry taking a huge step. There is almost everything accessed through the mobile device that was/is done by a PC. The expectations of the mobile and its mobility are growing at its peak. This allows for experimenting software technologies. In the first place, the in-corporation of mobile devices to PC and vise-versa is one of the factors to have a solid programming language and operating system in place. While it sounds exciting that a mobile has computer accessibility features; it is also awkward to choose the right package of technology when it comes to buying the end product. Nevertheless, kudos to the new generation that brings in technology with pride! This reminds of the next embarking technology in the market, which has begun to use mobile applications to be accessible on Television (the big screen). What a Computer Can do? 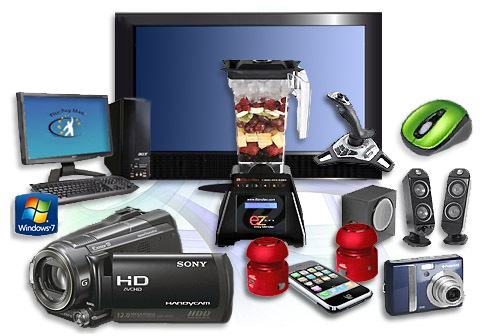 TV is also used as a virtual video game monitor to play by using laser detective methods and various applications. A smartphone is used to perform most of the internet and computer features by having an operating system, touch screen and downloading applications. CCTV and control board devices, security devices like automatic door openers, scanners, ATM devices, network devices and more use programming languages. Music and DVD players, GPS, Dishwashers, Automatic signal system for traffic. Now if you are thinking as what are the programming languages used for the above purpose of businesses? 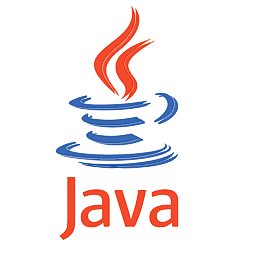 Java is presently a standout amongst the most famous programming languages being used. It is an object-oriented programming language and mainly uses a class file to get compiled. It is platform independent, secure and high performance providing language. 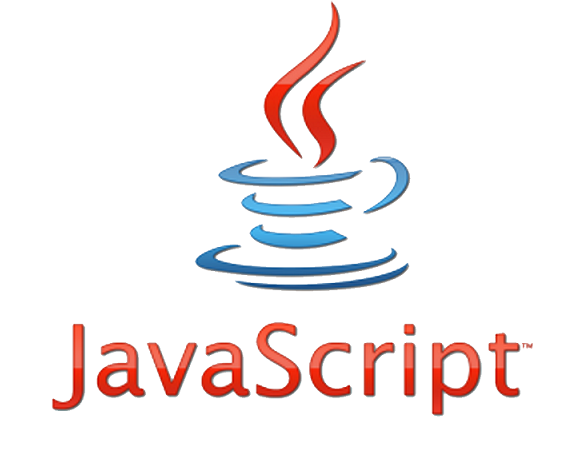 This is an object-oriented programming language used mainly for interacting between web browsers. This is used along with HTML in constructing a web page and communicating with WWW. 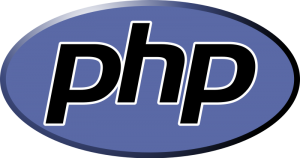 This is used for server-side scripting language for designing web development. This is also used for general programming language. 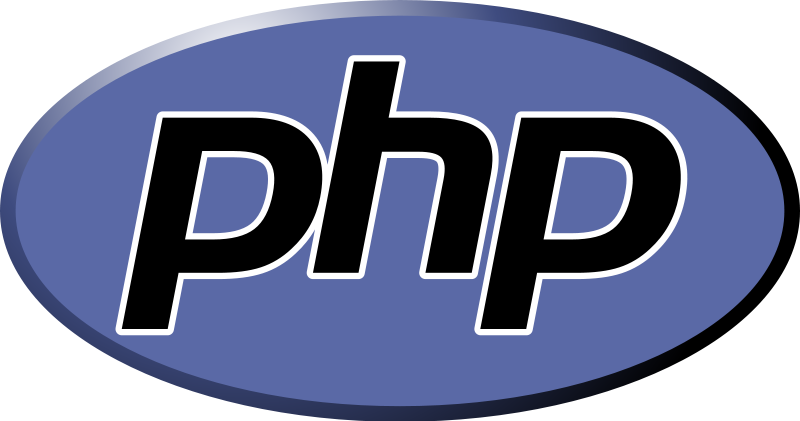 PHP is installed on around 240 million websites and 2 million web servers. 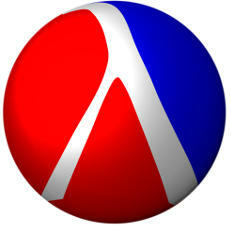 Is the first and most used general purpose programming language that is fast and is portable. 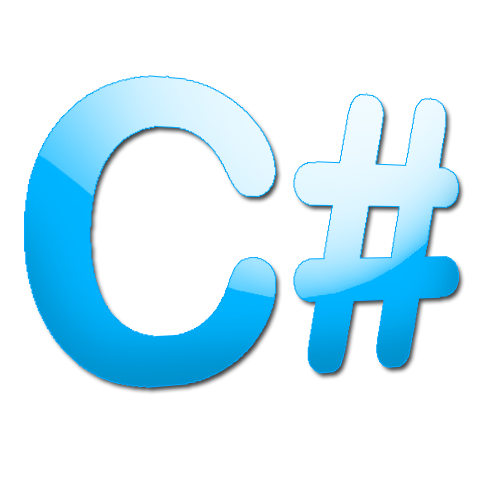 In addition to C, C++ was found as a general purpose language of program for providing the services for low level memory manipulation. This is useful for desktop applications, servers like SQL-web search, performance applications like telephone switches. 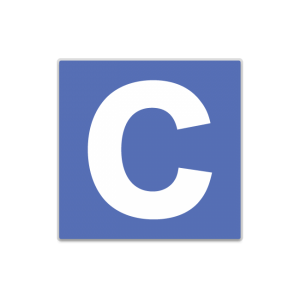 This is a hybrid of C and C++ language. This is an object-oriented language based on XML and .Net platform which mainly improves productivity in developing web applications. Part of Microsoft Visual Studio 7.0. 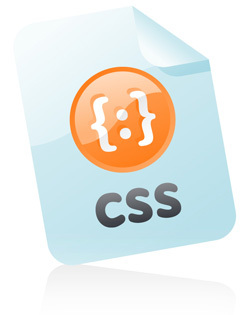 This is designed for producing dynamic web pages and its development. It is an open source server side Web application framework. Support for OpenID in OAuth Logins. This is a high-level programming language. The advantage of Python over C is that it expresses code in fewer lines. It constructs clear programs both in small and large scales. This is a database that stores information in small and large and handles all operations like accessing information or retrieving or sending information or storing. Popular databases are MySQL, MS SQL, and PostgreSQL. 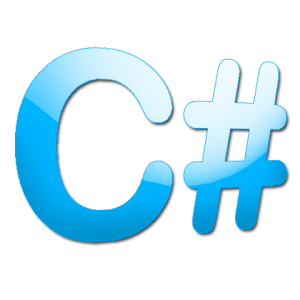 This is a reflective, dynamic, object-oriented, general-purpose programming language. It focuses on simplicity and productivity. This is another object-oriented programming language used mainly for OS X and iOS operating systems. This is a style used for user interface looks and effective interactivity of web browsers that uses HTML or any markup language. This is known as Practical Extraction and Report Language. This is a programming language designed for multitasking. It is a high-level language and is fairly cross-platform. This is Visual basic script. This is an active scripting language based on visual basic model. This is known as a lightweight language with a fast interpreter. This is used for creating a web browser page. 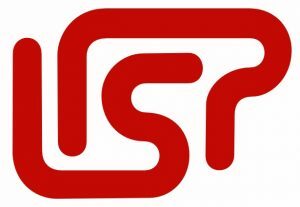 Lisp was developed in the year 1960 by John McCarthy at the Massachusetts Institute of Technology (MIT) and is the second-oldest high-level programming language after the Fortran. The language built on the basis of recursive function. It uses the list structure to represent data and can easily manage programs too, as they both have the same structure. Scheme language can be considered as an alternative for Lisp language. It was developed by Guy Steele and Gerry Sussman in the year 1975 at MIT’s Artificial Intelligence lab. Scheme language gives strong importance to recursive and functional programming. It was mainly used in scientific and educational organizations, particularly in the AI field. This is a user interface to access operating systems services. This uses CLI or GUI. Technologies can succeed or fail, this is part of any industry and therefore several experiments are carried out based on analysis before final implementation and use. Some of the applications developed are for statistical analysis, websites, mobile gaming, and computer guides in the malls, detective devices, public transport information devices and more. Choosing a career by learning a programming language is not a good step. Rather you should have a list of career options based on your interests and skills. Self assess yourself and Prioritize each of them accordingly. Coming to learning for a career, the programming languages can never be zeroed to one. Developers or programmers should never look at making a career based on a particular language. A smart attitude is needed to choose one’s learning needs, based on current affairs. A survey of the market with respect to technologies and its survival period may guide to make a choice of learning; leaving apart a few aspirants who want to master a certain language which is of their interest. The colleges in US seeks and teach Python and Java as the topmost languages for today’s world. Apart from this, the order of other languages goes as: MATLAB, C, C++, Scheme and Scratch. The factor that makes the languages popular is the business sectors that want to get their presence on the web, the internet. Therefore, there are business application developers, mobile developer and a traditional web developer. Some believe that .Net is most sought after in some parts of the world while others want Java with Ruby. A combination of languages with/without database support is found to be the trend. Now, one may conclude that self-interest + present business knowledge is important to carve a career path. Please reply back with a review on this article and we are here to help you with any query. Great Share! Learning a computer programming language can be challenging, but certainly worth pursuing. 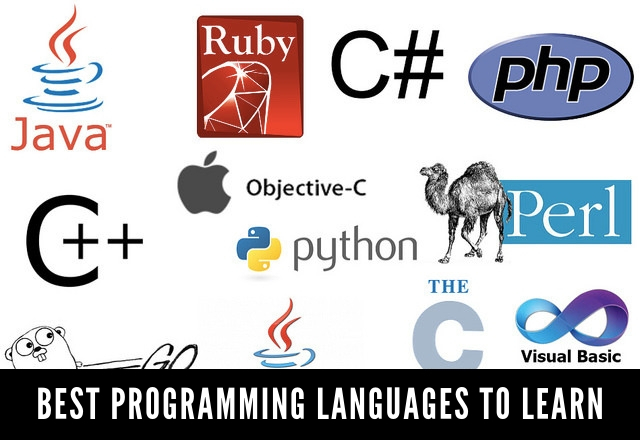 When choosing a programming language, one should always consider what they aim to achieve by learning the language. For instance, one may realize that they need to learn programming so that they can make a great computer game.